Only one with courage unbound and righteousness pure may wield Thor's mighty hammer, Mjolnir. 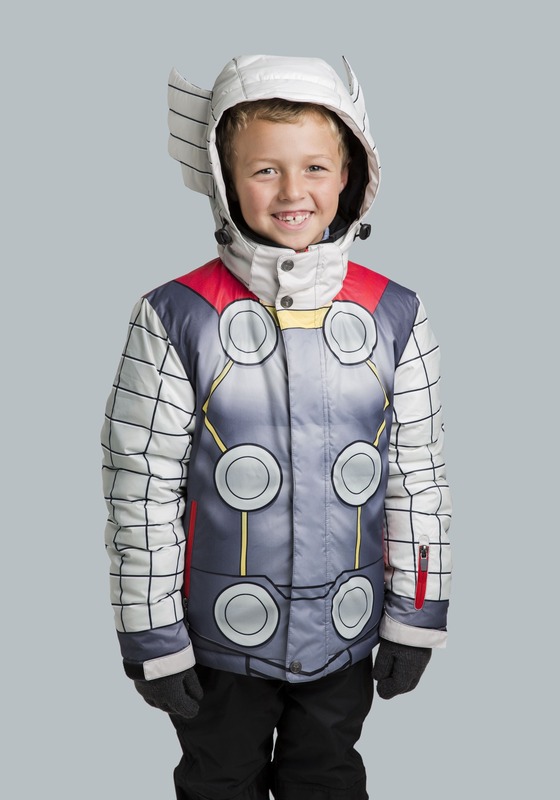 Just the same, it takes a certain kind of kid to dress in the image of the mighty Thor Odinson! 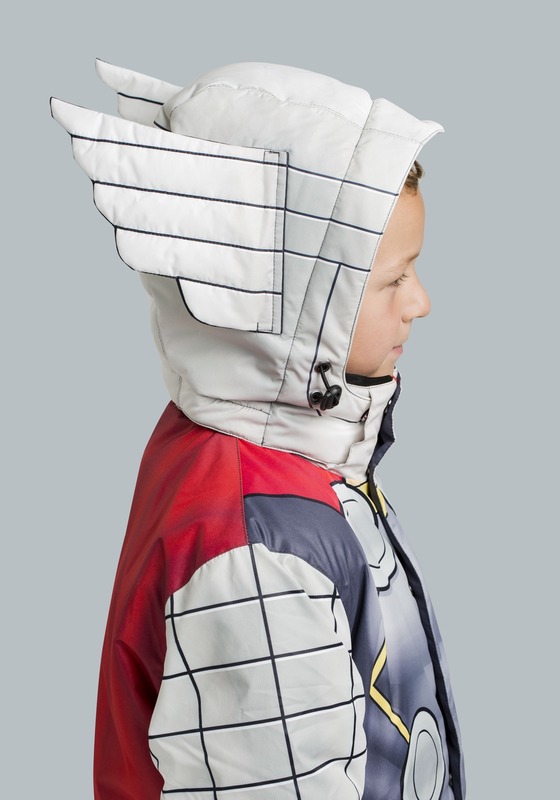 Does your child have the will required to wield the jacket of thunder? Of course he does! 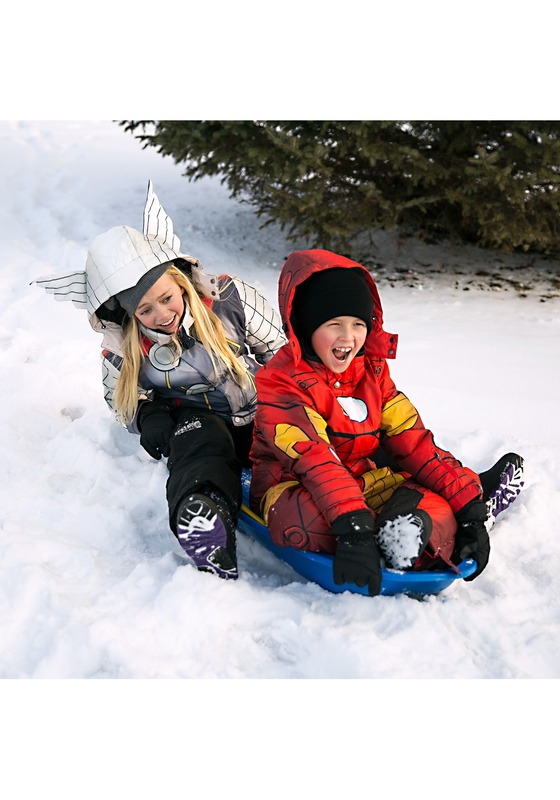 This specially designed Thor snow jacket for kids brings the power of Marvel's toughest hero and transforms it into a comfortable coat that works great for battling against the forces of winter, or for a friendly down hill sledding adventure. 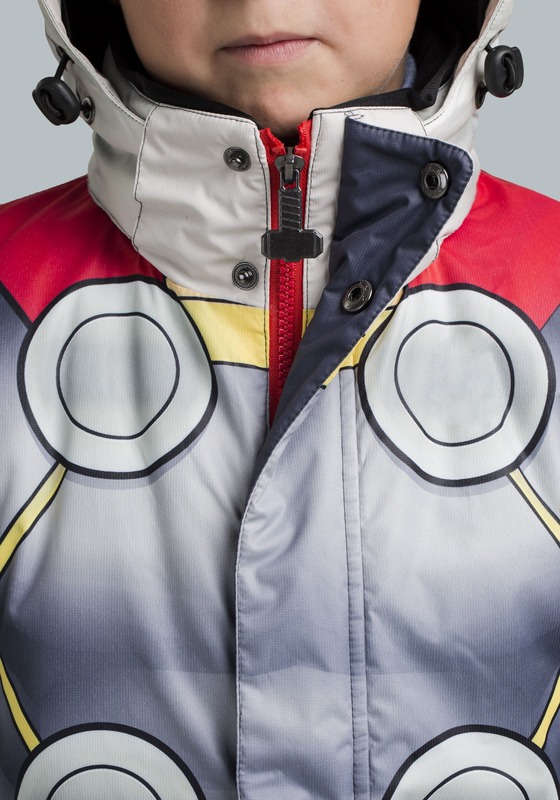 The exterior is made of a water resistant material and successfully recreates the armor worn by Thor in an all over print. 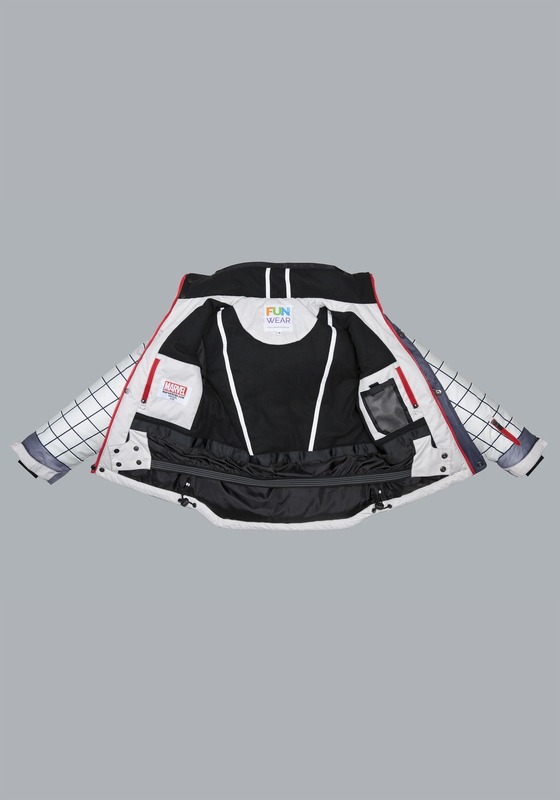 Specially-themed Mjolnir buttons and zipper pull help your child feel the power of Thor surge through this coat, while small touches like wings on the hood and printed chainmail style sleeves let any child truly feel like the legendary Asgardian, ready to take on the elements, whatever they may be! Waterproofed pockets add a useful touch, allowing them to safely keep all their possessions protected from the sleet. 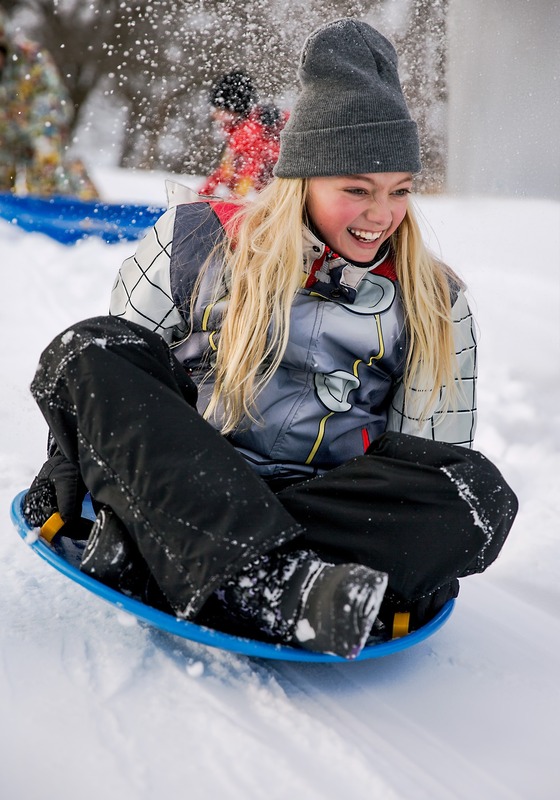 Even if they take a tumble in the snow, there's no need to fear. 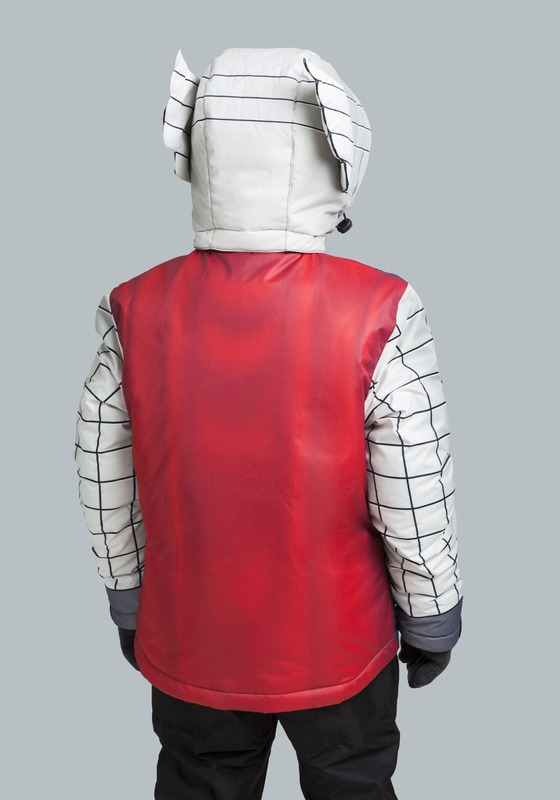 This coat features a handy snow skirt tucked neatly in the interior to protect your child from getting cold and damp. 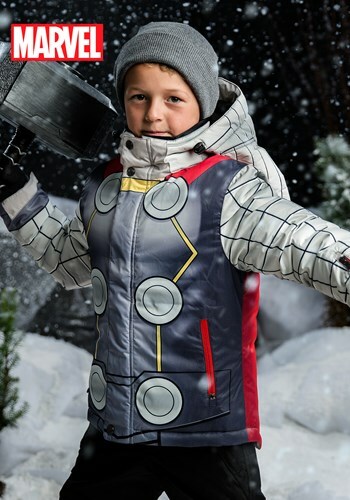 It's almost as if Odin himself had a hand in designing this "armor..."
Behold, once your child wields the mighty power of this Thor jacket, there will be no super villain, (or snow bank), mightier than your child's mighty grasp for adventure. By Odin's beard, your child's courage will know no bounds!